Feeling stressed? We can help. 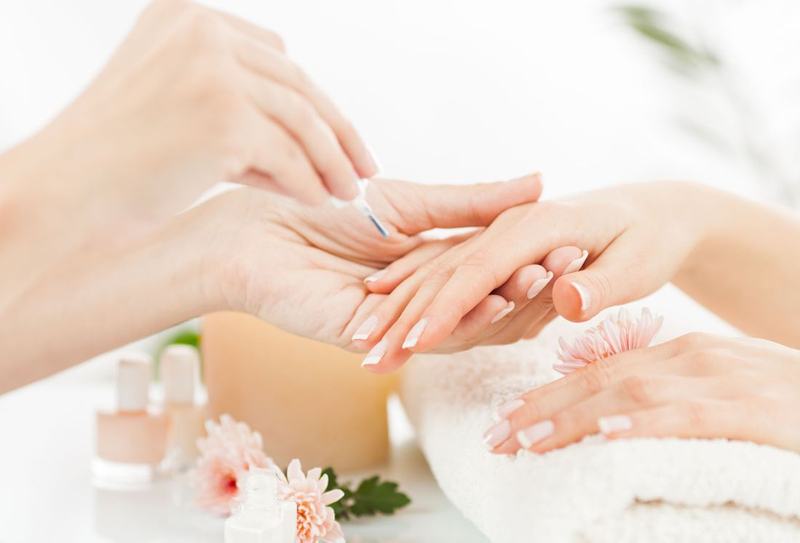 We offer a wide range of professional services including massage, skin care treatments, nail, hand & foot care, natural nail extensions, hair cuts, hair coloring & scalp treatments, hair removal, bridal services and more.